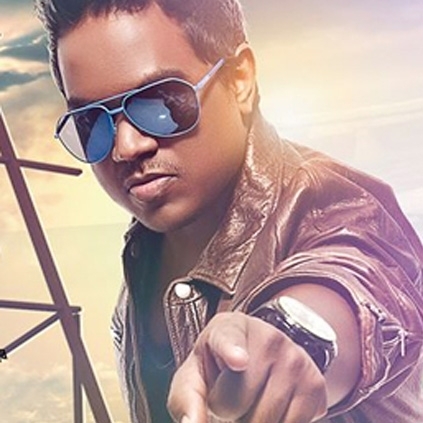 YUVAN TO FEATURE IN A DANCE VIDEO!!! Music director Yuvan Shankar Raja will feature in a promotional video for the film Raja Ranguski. 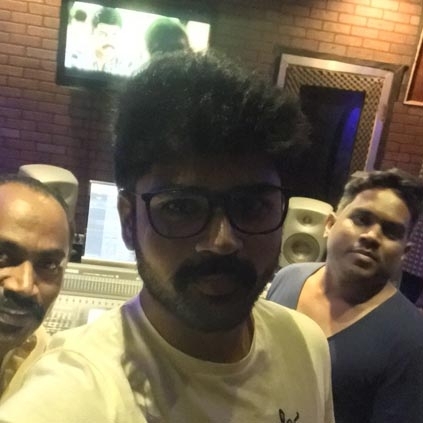 Apparently, Yuvan’s music is said to be one of the main highlights of the movie and this news of him making a special appearance in a song video is sure to create a buzz for the film. "Yuvan fills the air with his energy filled music. This particular song, which will be used as a promotional song, has a vibrant and energetic feel and we as a unit unanimously agreed to ask Yuvan himself to feature in it. 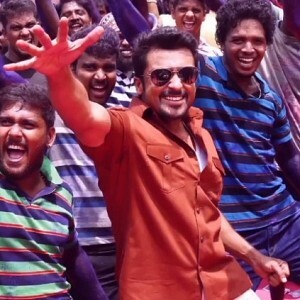 And when he replied in the affirmative, we were indeed delighted and very much excited to have such a star featuring in the song," says director Dharanidharan. Raja Ranguski stars Metro Sirish and Chandini Tamilarasan in the lead roles. This movie is directed by Dharanidharan and produced by Vasan Productions and Burma Talkies. Raja Ranguski is written and directed by Burma fame Dharanidharan and is produced by Vasan production in association with Burma talkies. 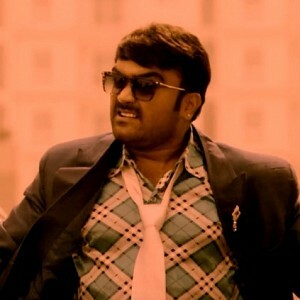 The film stars Metro Shirish and Chandini in the lead roles. 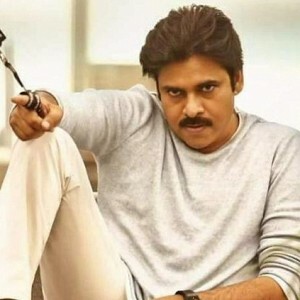 Raja Ranguski is in the post-production stage, and music composer Yuvan Shankar Raja who had seen the movie for the process of re-recording has apparently told the team that it is the best movie he has watched recently. Raja Ranguski team is cloud nine after hearing Yuvan’s compliment. 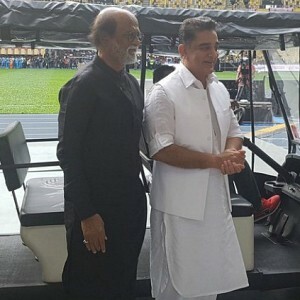 Sad: Injury strikes this popular actor at the Natchathira Vizha in Malaysia! 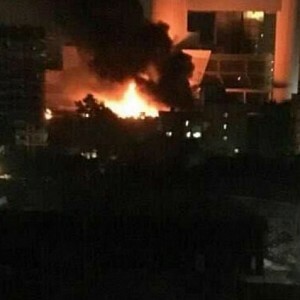 Major fire accident at this popular studio! Nadigar Sangam building gets a major boost!!! 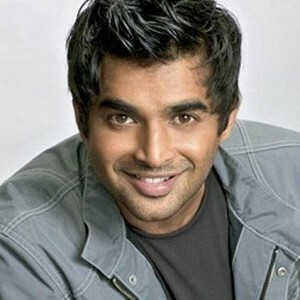 Maddy's next Tamil film is for kids!!! People looking for online information on Raja Ranguski, Yuvan Shanakar Raja will find this news story useful.